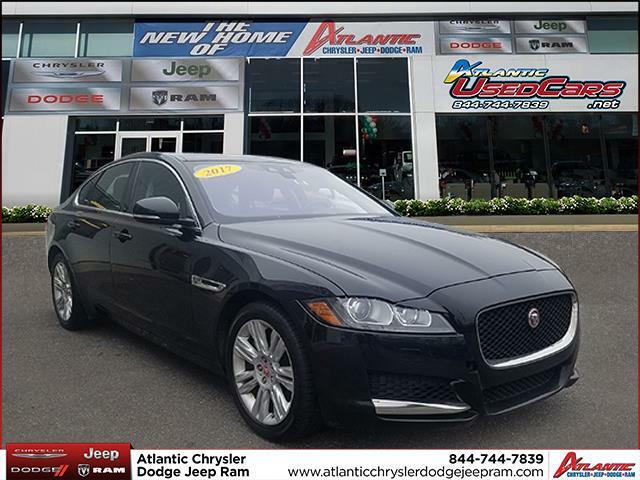 *This 2017 Jaguar XF 35t Premium is Offered Exclusively at your $0 Down Payment Dealer Atlantic Chrysler Jeep Dodge Ram! 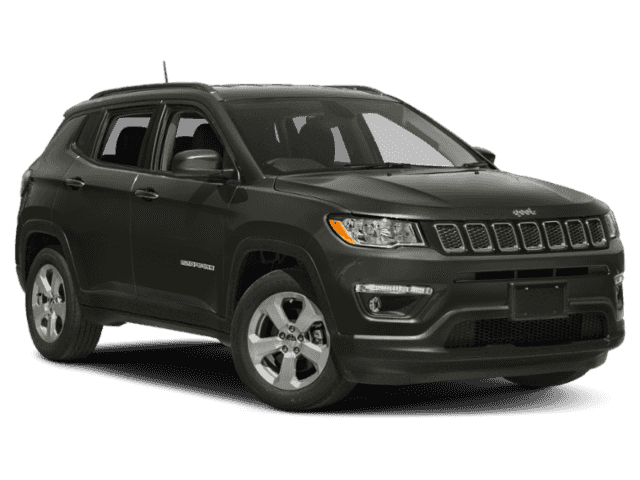 You will love the great options such as All Wheel Drive, Supercharged, Stability Control, Keyless Entry, Alloy Wheels, HID Headlights, Power Side Mirrors, Rain Sensing Front Wipers, Dual Climate Control and Traction Control. The vehicle history report indicates this XF has had only Autocheck One-Owner, No Accidents / Damage Reported to AUTOCHECK and Qualifies for the AUTOCHECK Buyback Guarantee. 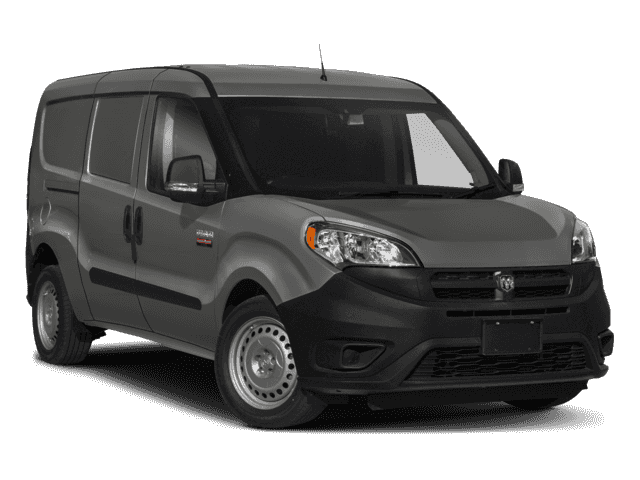 The exterior color is Black with a Jet. 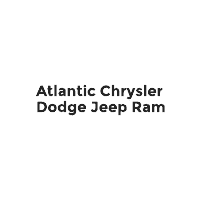 We are confident if you experience our $0 Down Payment Upfront Pricing, Complimentary Maintenance Program and No Hassle Customer Service when shopping for your next vehicle you too will choose Atlantic Chrysler Jeep Dodge Ram.